The Rental Housing Association of Greater Springfield (RHAGS, pronounced “rags”) operates in Springfield and surrounding municipalities. As a landlord, you need to be informed. RHAGS can help you avoid costly mistakes. Join RHAGS, keep informed and start seeing the numerous benefits of membership in this large and active organization. The Rental Housing Association of Greater Springfield was founded in 1935. RHAGS is an organization in which landlords share experiences and exchange information on all issues pertaining to property ownership. The organization publishes monthly newsletters and has monthly dinner meetings that are held on the second Thursday of the month with guest speakers addressing issues of concern to property owners. Becoming a member of RHAGS comes with automatic membership to MassLandlords.net. Understand the rules of housing court to be an effective plaintiff. Stay current with developments in the industry through our monthly newsletter, website and dinner meetings. Learn about pending laws and regulations that impact landlords and influence legislators with your opinions. 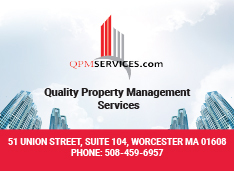 Have access to Massachusetts specific materials, including landlord manuals, forms and sample leases. Find ways to lower your expenses and run your business more effectively. Learn ways to limit liability from tenants, guests and workers. 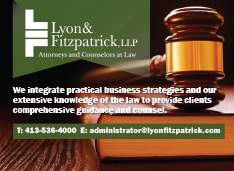 Learn how to avoid fines for discrimination and code enforcement. Prevent lead paint poisoning by learning the laws and their impact on your business. Meet and learn from other members who are eager share solutions to common landlord problems. 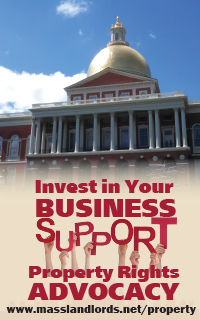 Become part of a strong voice of the largest property owners group in Western Mass. RHAGS: The association for landlords and property owners in Springfield, Massachusetts. If you are a new member you can join online. RHAGS holds monthly dinner meetings. Springfield is an extremely active group with over active 180 members. Meeting location and service varies. 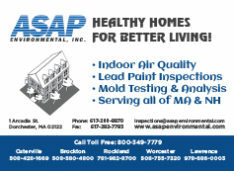 For details, check out Springfield rental real estate networking and training. Please do not mail payments to Feeding Hills. 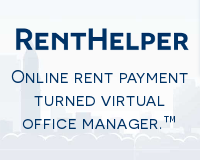 Use our central payment processor in Boston.